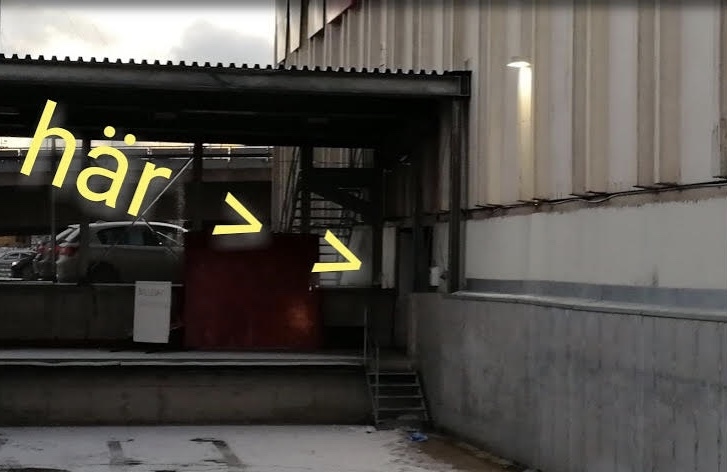 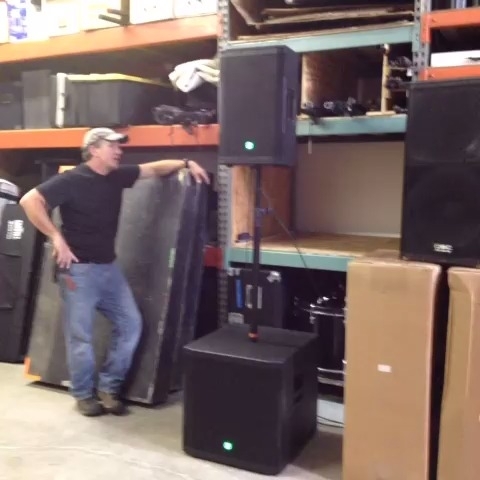 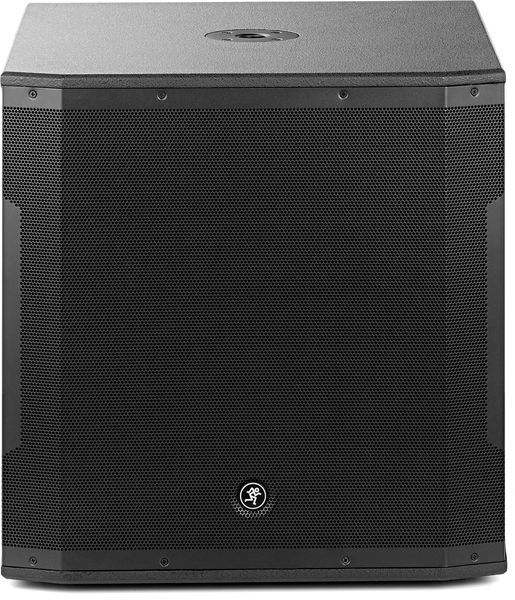 Mackie 1600W aktiv 18" sub, extremt bastryck, känns i hela kroppen; KOM OCH LYSSNA! 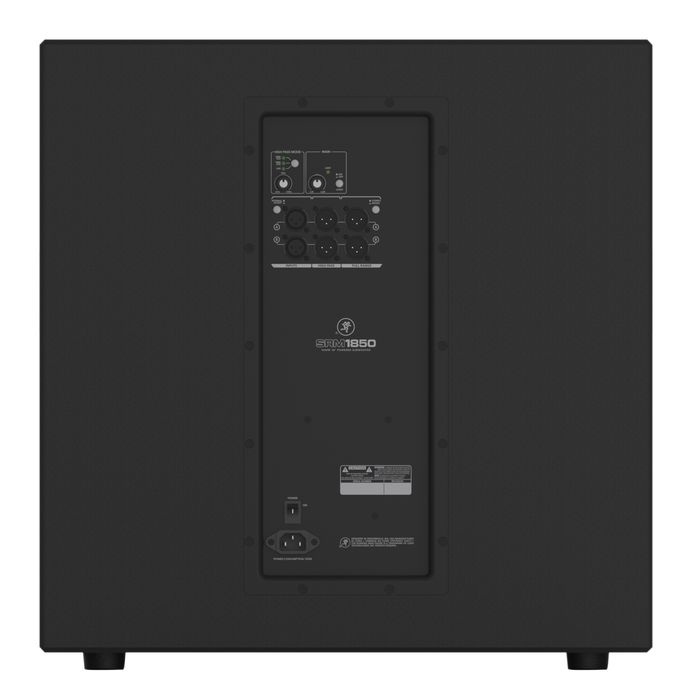 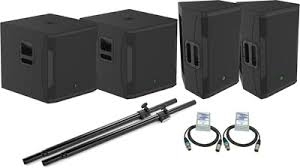 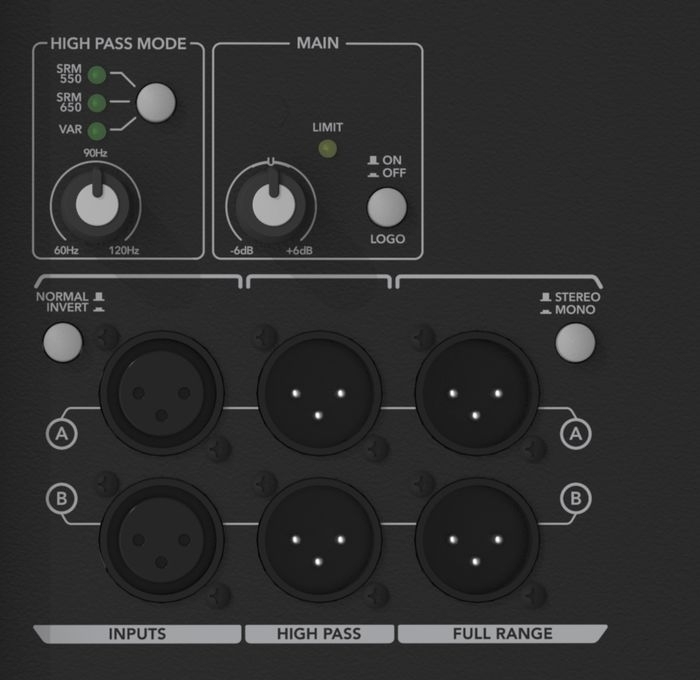 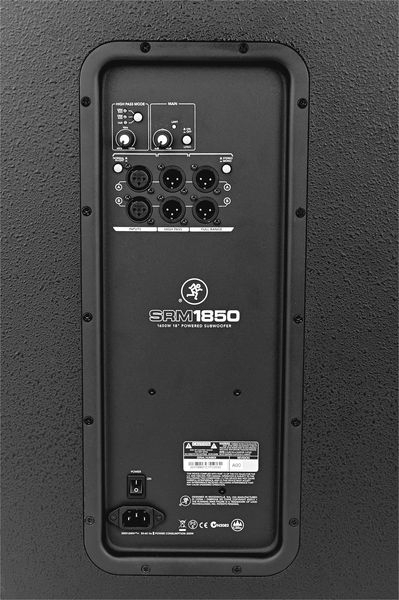 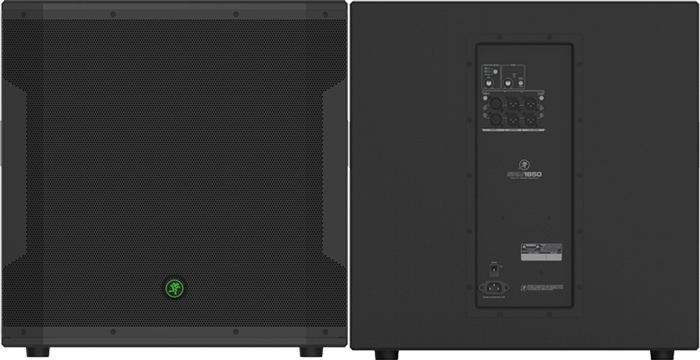 Mackie SRM 1850 1600W peak enligt samma normer som EV mäter sina värden dvs 4x RMS. 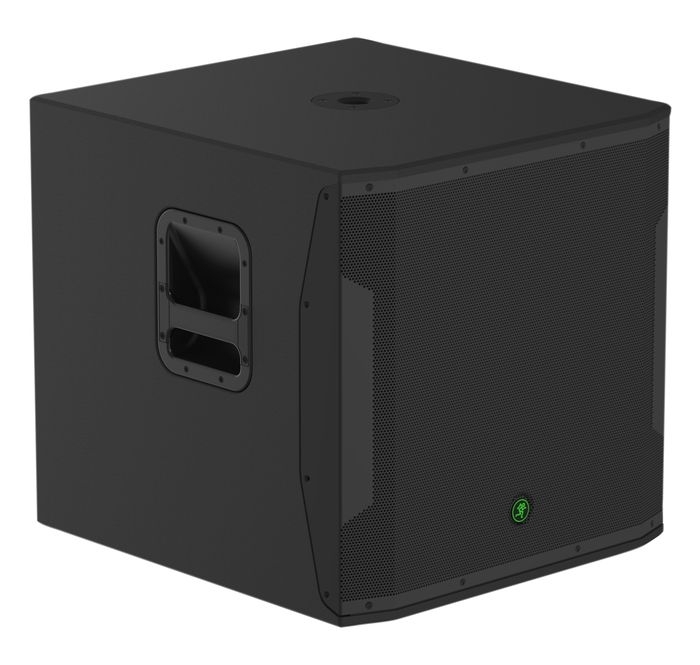 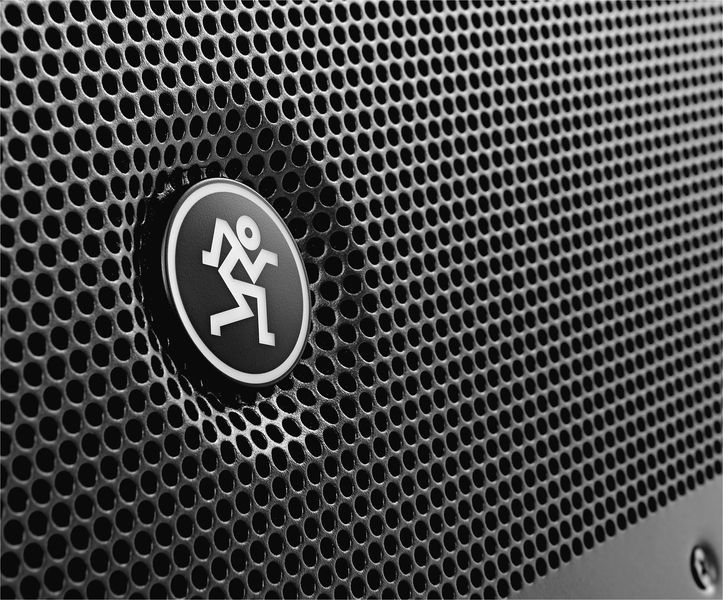 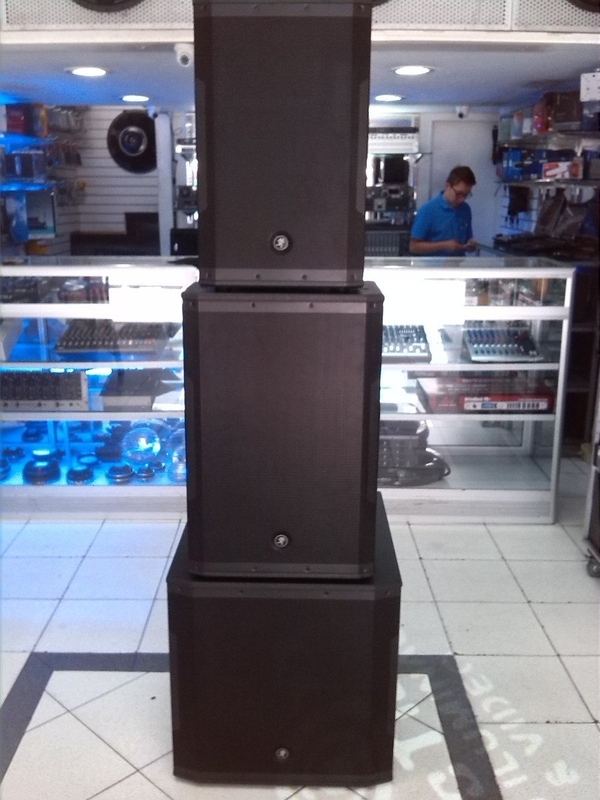 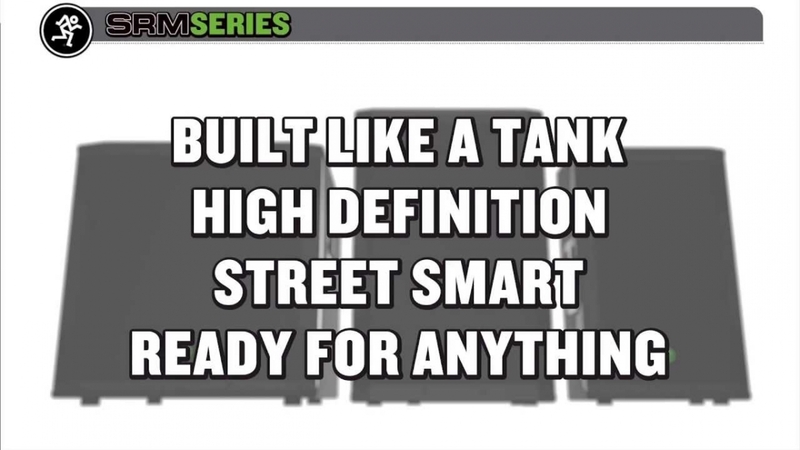 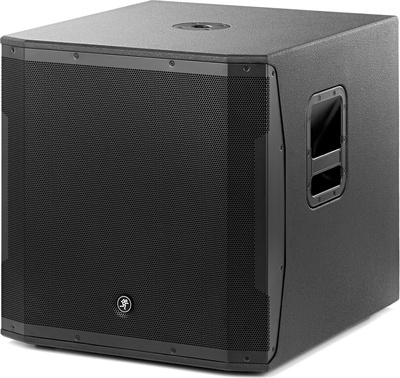 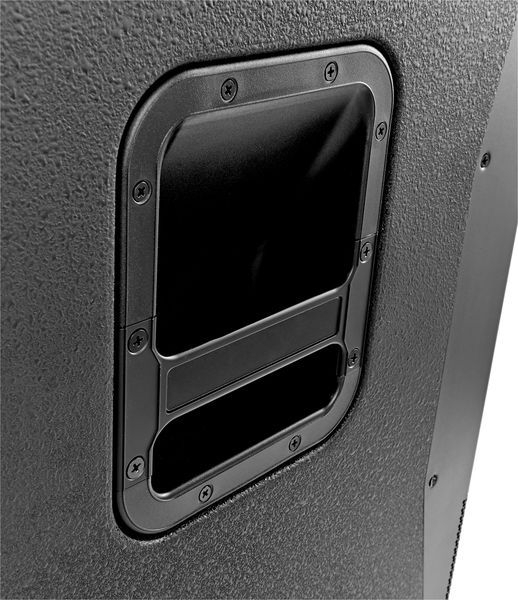 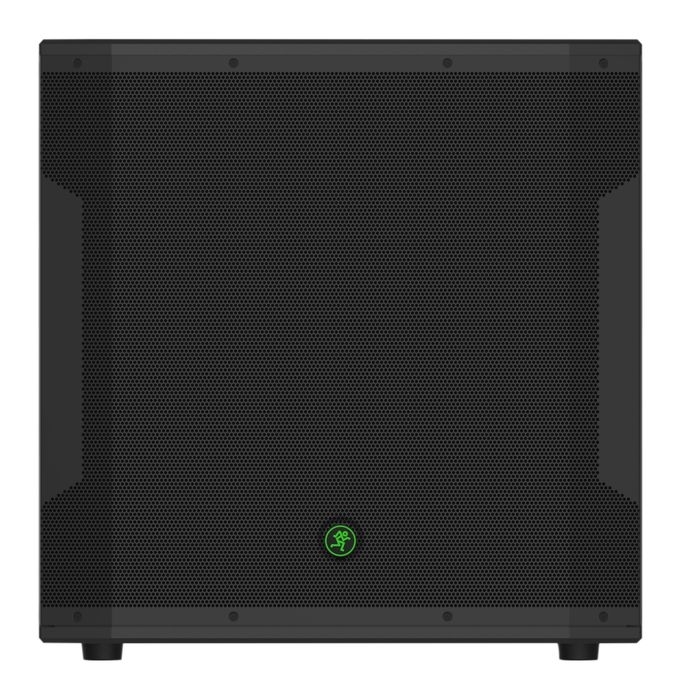 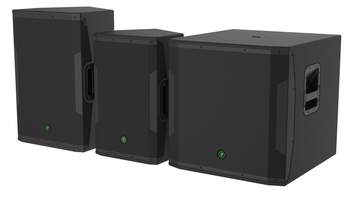 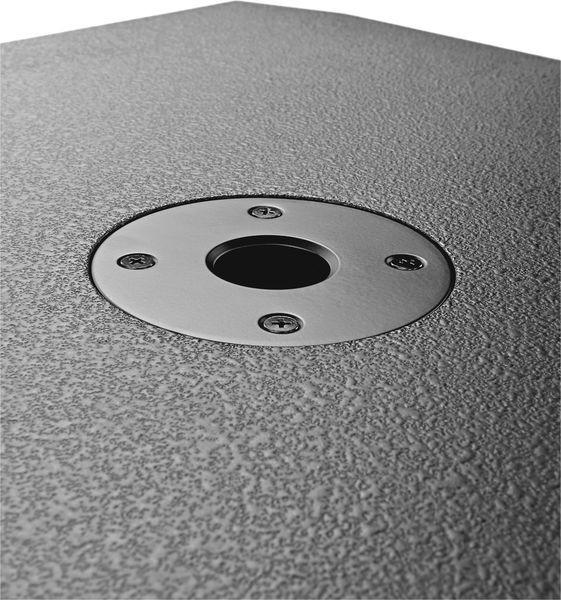 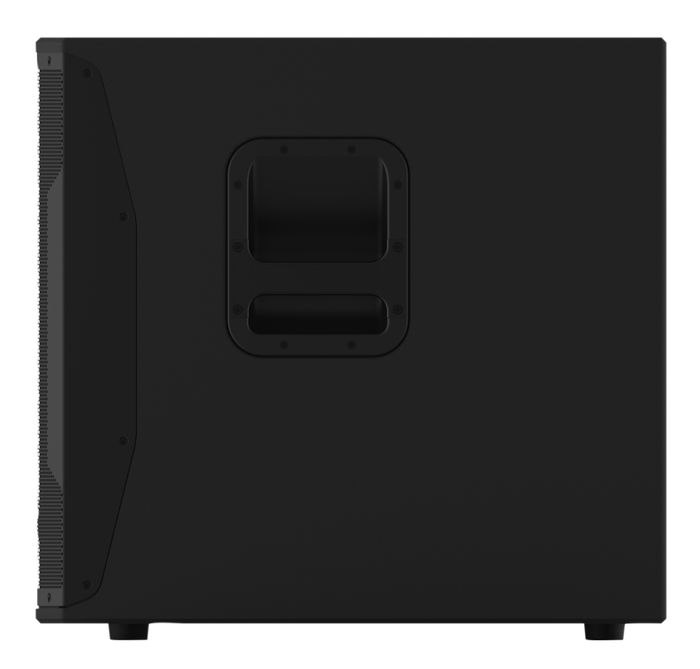 Mackie SRM High-Definition Powered Loudspeakers deliver on Mackie’s "Built-Like-A-Tank" SRM legacy in professional grade all-wood designs featuring enhanced Mackie digital processing providing new levels of SRM ruggedness, output, clarity and simplicity. 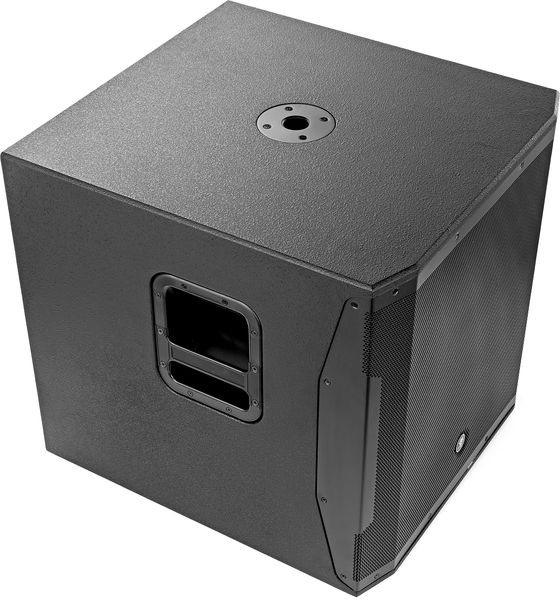 Custom high-output 18’’ woofer delivers chest-pounding low end performance "Built-Like-A-Tank" all-wood, internally-braced cabinet delivers unmatched road-worthiness and near-zero distortion even at high volume Front ported for maximum low-frequency extension and punch Stereo XLR inputs plus Stereo XLR full-range and high-pass outputs Integrated digital crossover with variable control and presets for Mackie SRM loudspeakers Smart Protect™ DSP kicks in to protect your investment when things get pushed a little too hard Built-in cup for easily pole-mounting full-range loudspeakers.